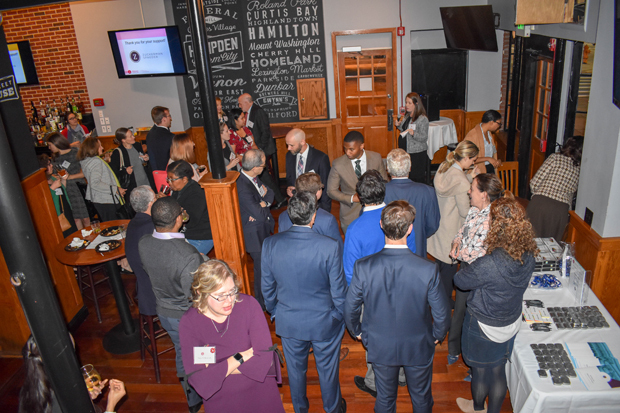 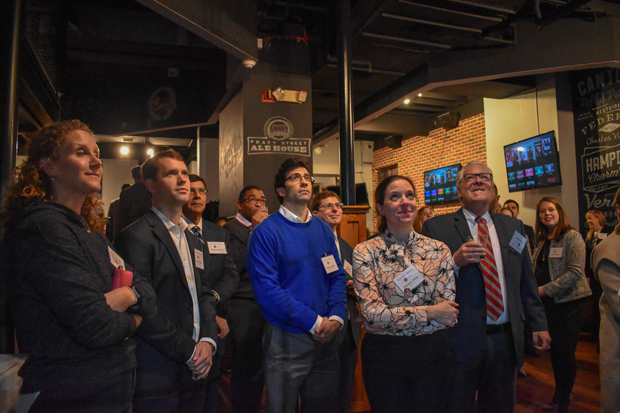 Maryland Legal Aid hosted a launch party Oct. 24 at Pratt Street Ale House in Baltimore to introduce The Equal Justice Associates, a group of young attorneys who support Maryland Legal Aid’s mission of providing equal access to civil legal assistance and representation for low-income Marylanders. 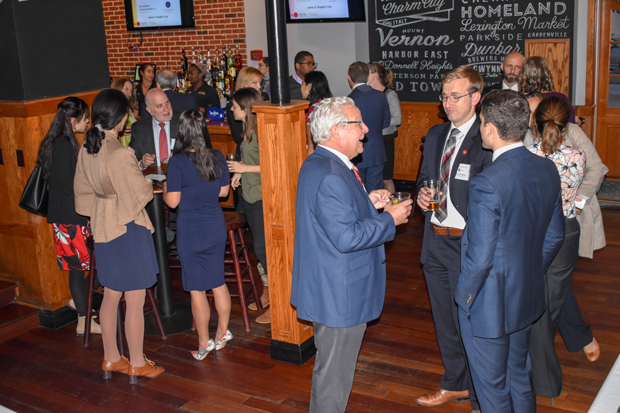 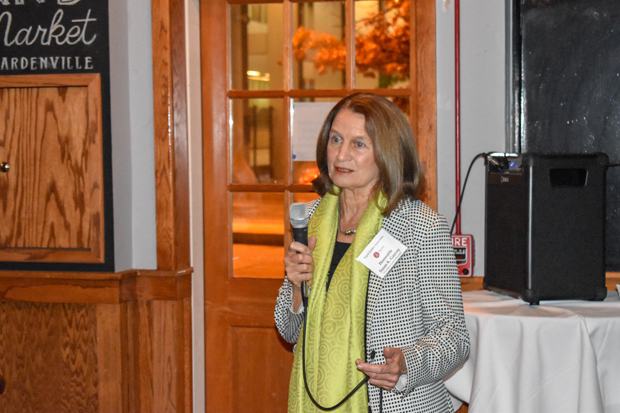 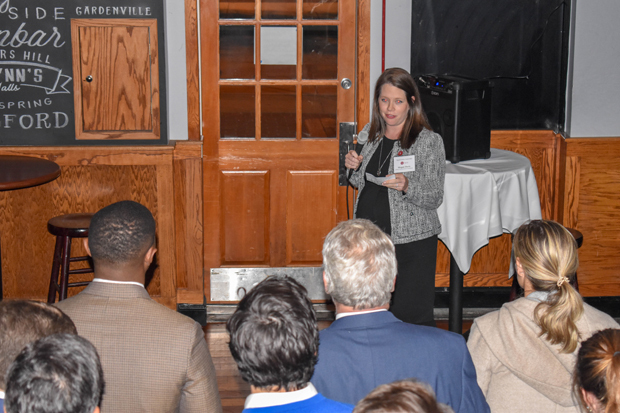 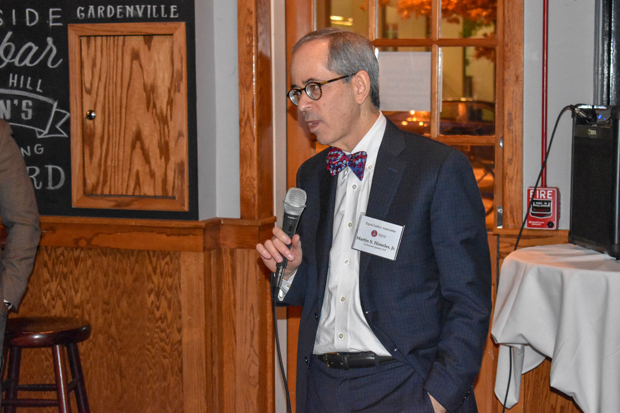 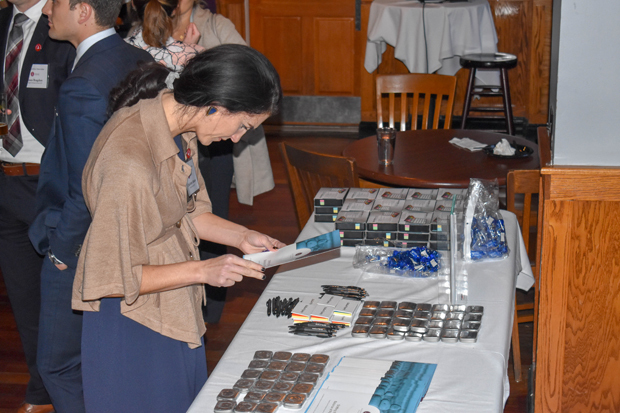 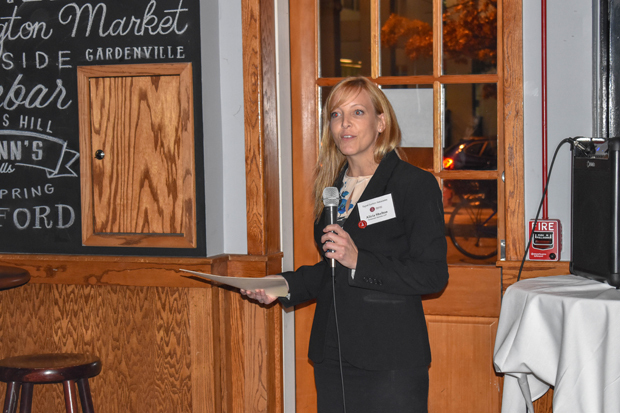 Through organizing and participating in pro bono service and fundraising on behalf of Maryland Legal Aid, the EJA aims to fortify the efforts of the Equal Justice Council and build a deep, sustaining model of support for Maryland Legal Aid’s work. 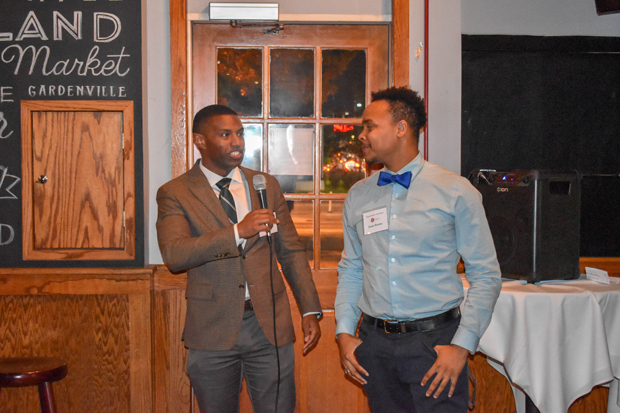 The leadership for the new group includes Chair Darryl L. Tarver, Esq., an associate with DLA Piper; Vice Chair Ernie Dominguez, Esq., an assist public defender with the Office of the Public Defender Maryland; Secretary Aaron DeGraffenreidt, Esq., an assistant solicitor with the Baltimore City Department of Law; Treasurer Alicia Shelton, Esq., an associate attorney with Zuckerman Spaeder LLP; and Member-At-Large Megan E. Davis, Esq., a trial attorney with the Federal Communications Commission.